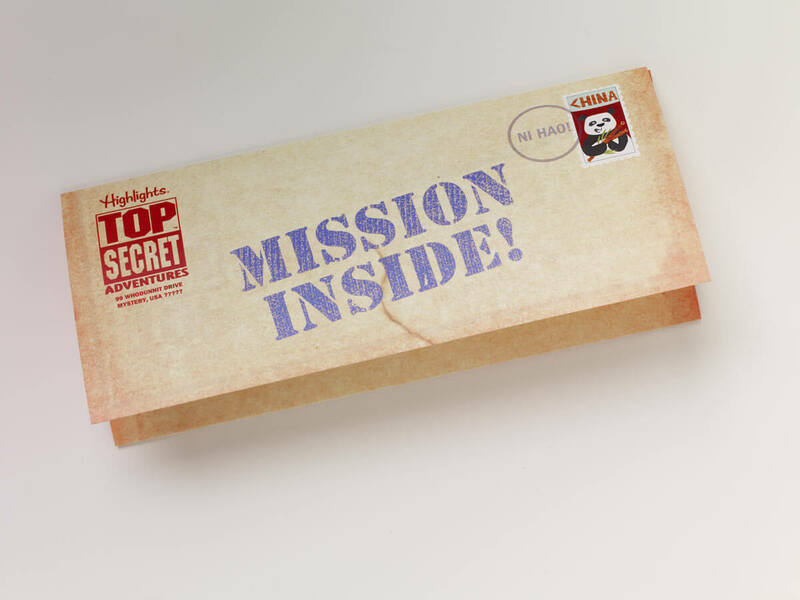 A Mysterious, Worldwide Detective Game for Kids! Where Will Your Child Go? 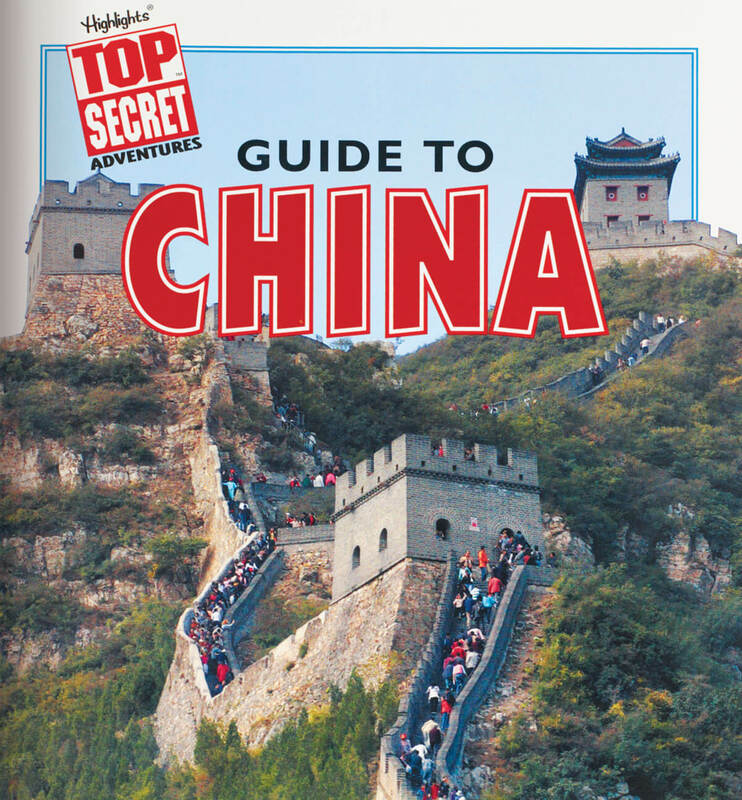 The fun begins with a trip to CHINA. 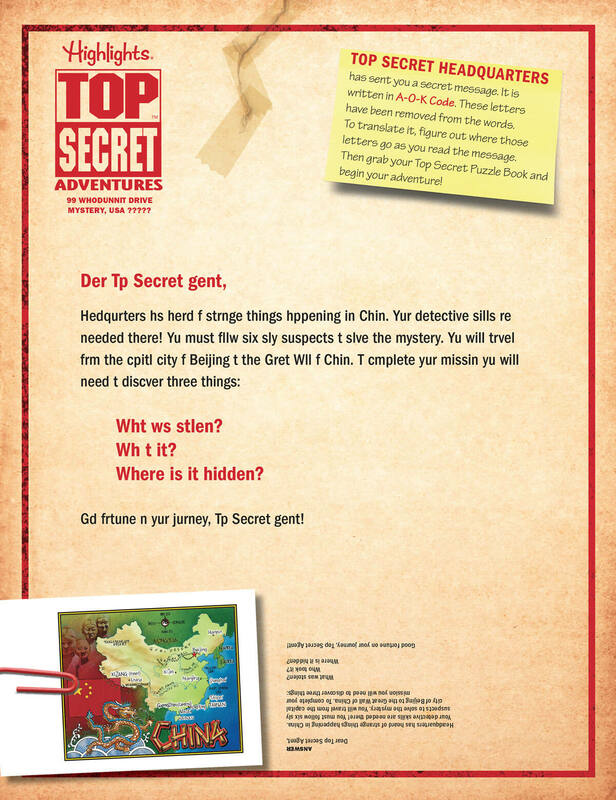 Top Secret Adventures takes your child on expeditions to the most mysterious and interesting places on Earth. 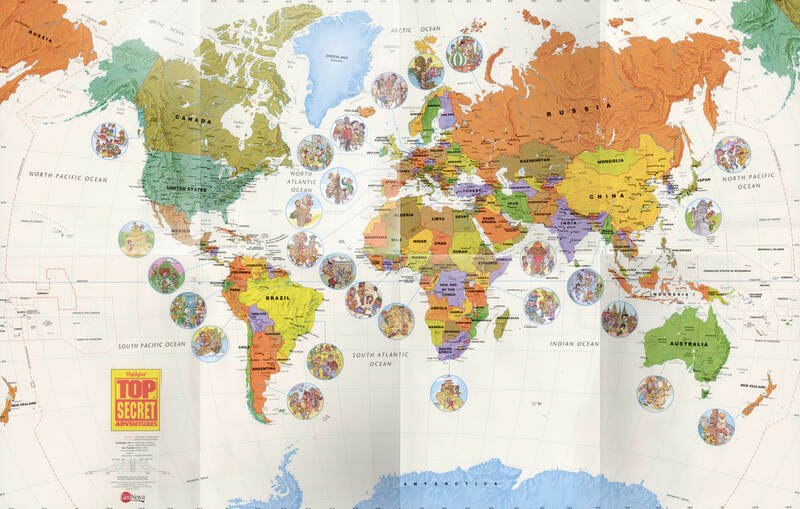 Short of hopping on a jet, it’s the best way for kids to learn about the world we share. 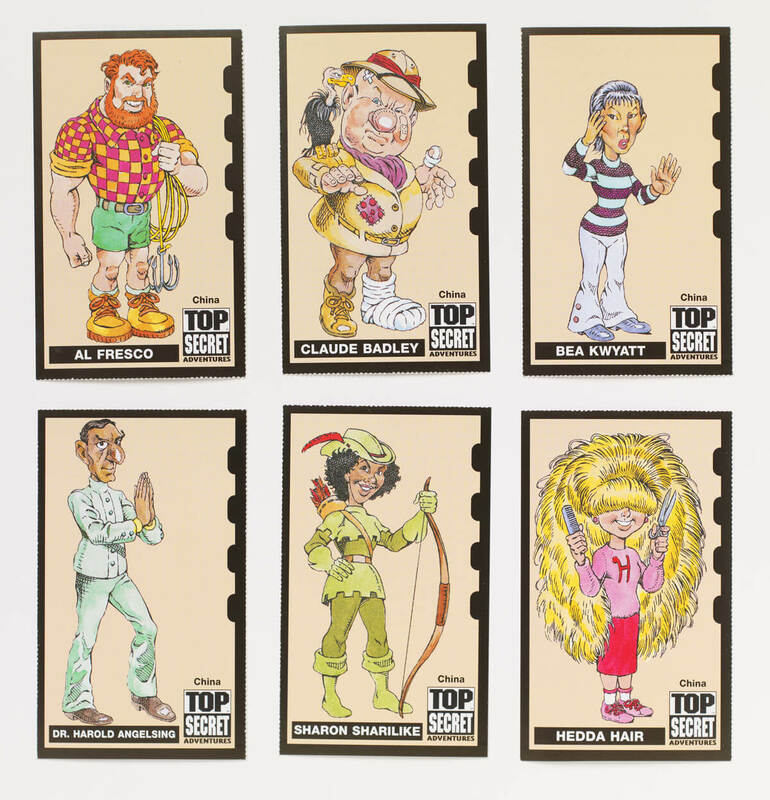 Indulge Your Child's Curiosity and Love of Intrigue! Hunt for suspects in Tutankhamun’s tomb in Egypt. Ride an elephant through the streets of Darjeeling, India. Or have some solyanka for lunch and enjoy the Bolshoi Ballet in Russia. 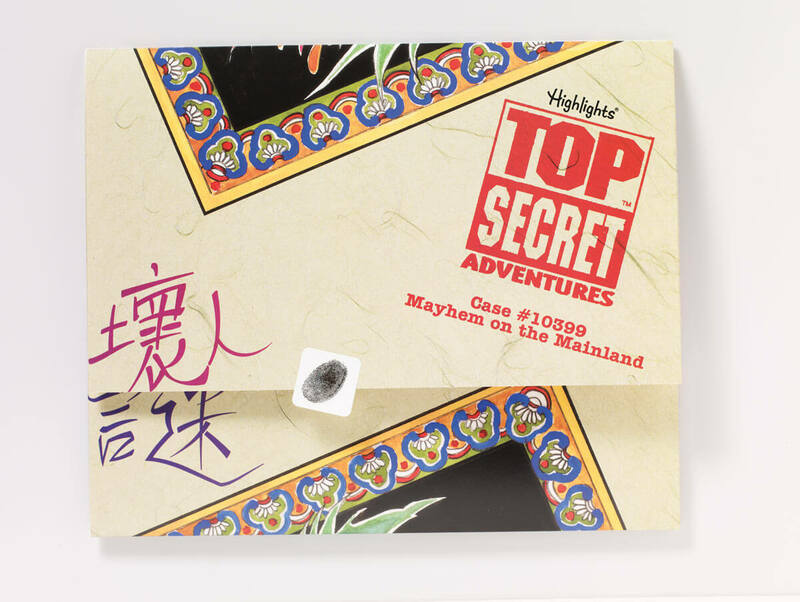 When you order TOP SECRET ADVENTURES™ Club today, we'll send you your first Adventure Kit for Free, plus $2.98 shipping and handling. 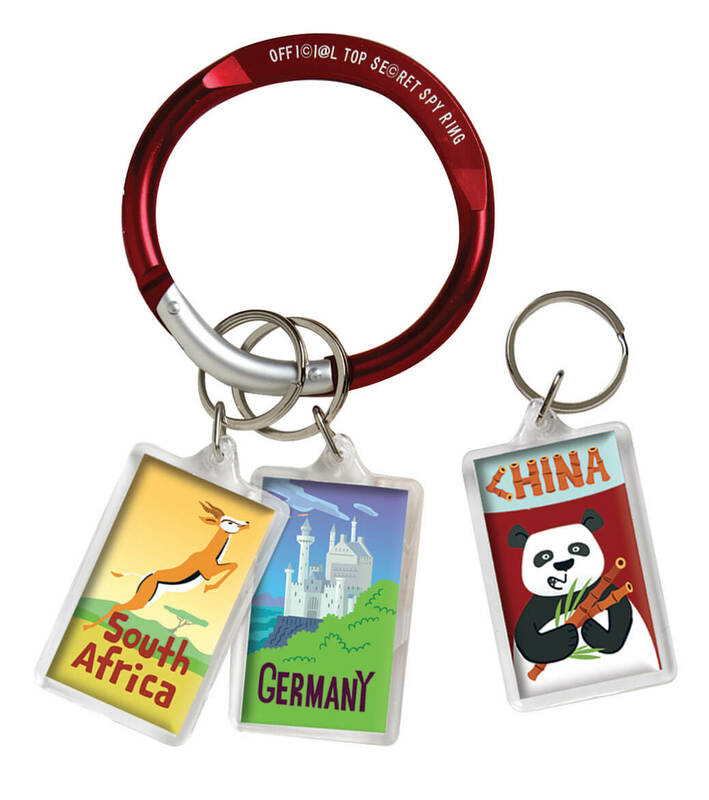 We'll also send the bonus World Map, Passport with Stickers, and Mission Tag Spy Ring FREE! 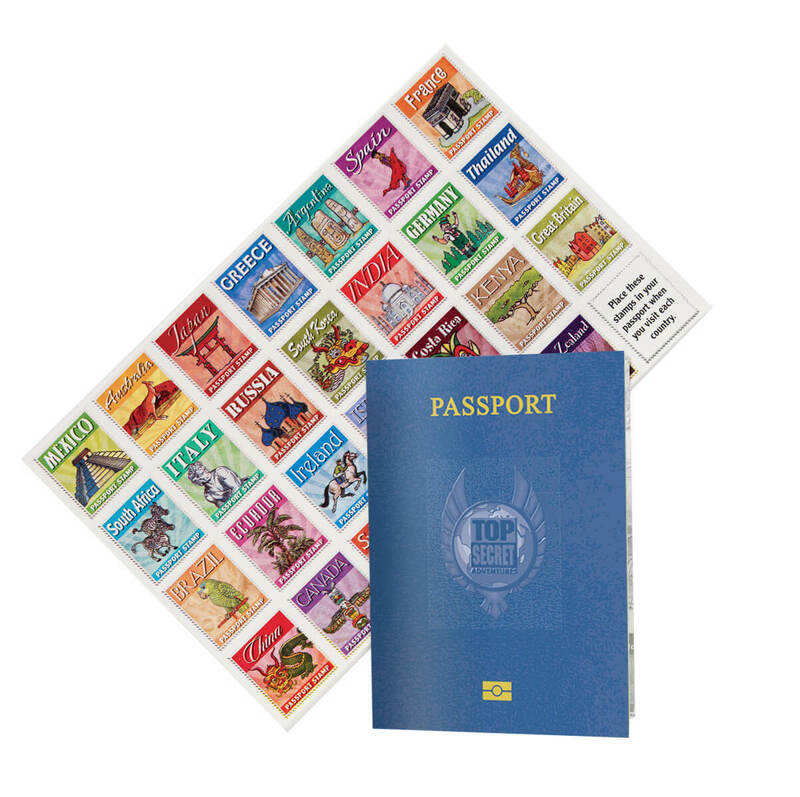 We'll then send a new Adventure Kit about every three weeks for just $15.95 per Adventure Kit plus $2.98 shipping and handling, conveniently charged to your credit card. There is no minimum number of kits to buy, and you are free to cancel at any time. You can return any shipment you don't want at our expense and receive a full refund credited to your account. Your satisfaction is 100% guaranteed.